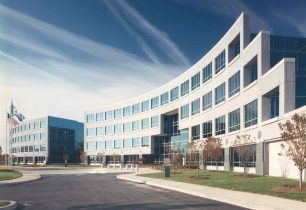 As real estate specialists with approximately 2 million square feet of commercial property in our current portfolio, Commonwealth has extensive experience dealing with every facet of building ownership, leasing, management and development. The firm has assisted a number of property owners in developing strategic plans to maximize the value of their assets. Our extensive experience in marketing, management and development as well as repositioning, acquisition and disposition, has given the firm the ability to resolve complex real estate challenges, provide objective counsel to clients and add value in the process. The CRES team believes in long-term relationships with both the owners and tenants of our managed projects. Every day our managers balance ownership goals with tenant expectations. Owner-clients and tenants alike take advantage of these services with our locally based property management team. The Commonwealth Group, LLC and its associated entities have been actively engaged in Development, Leasing and Management services in the Mid-Atlantic Region region since 1973.